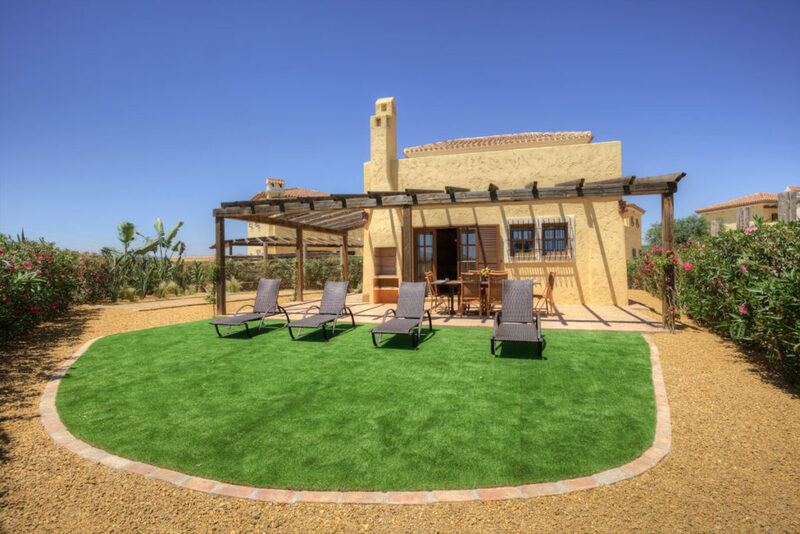 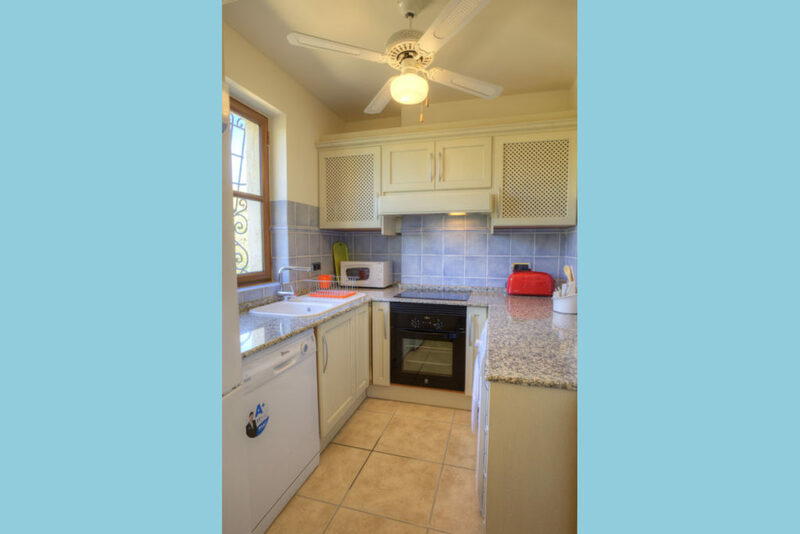 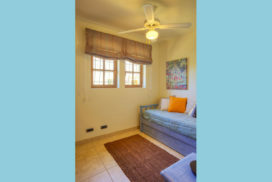 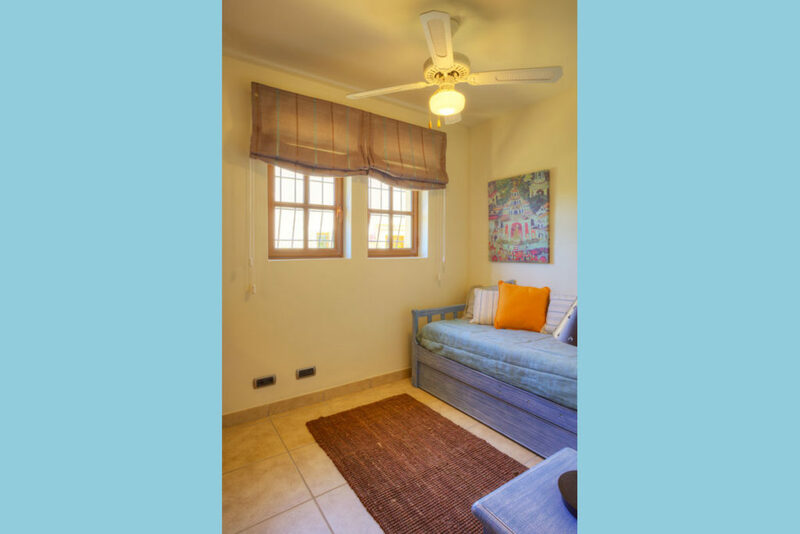 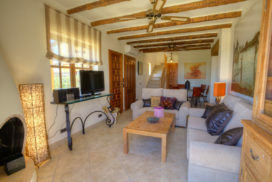 This delightful three bedroom Pueblo Villa is set within the quiet internal gardens of a cluster of a semi-closed community located at ‘Desert Gold’. 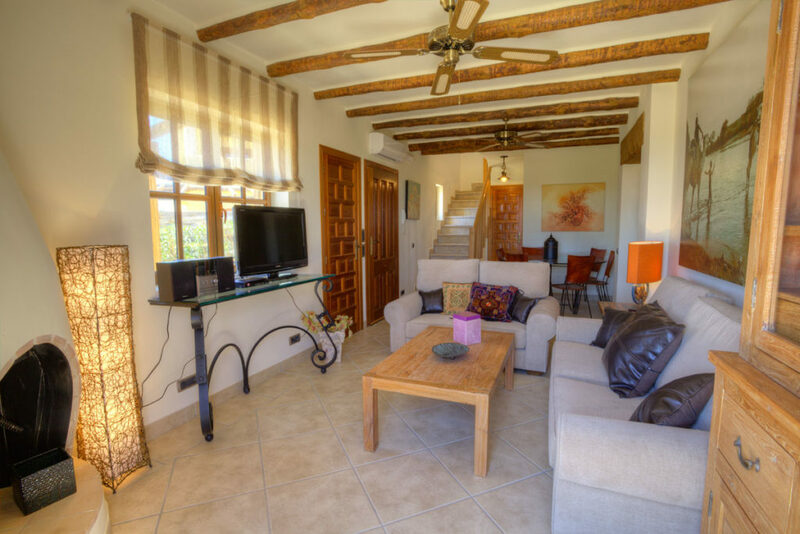 Comfortably furnished throughout, patio doors lead out from the lounge area to a terrace including a barbecue and dining facilities, great for lazy lunches or evenings dining alfresco. 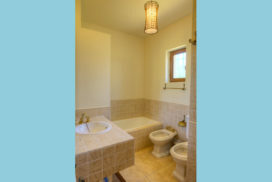 The property provides privacy and tranquility. 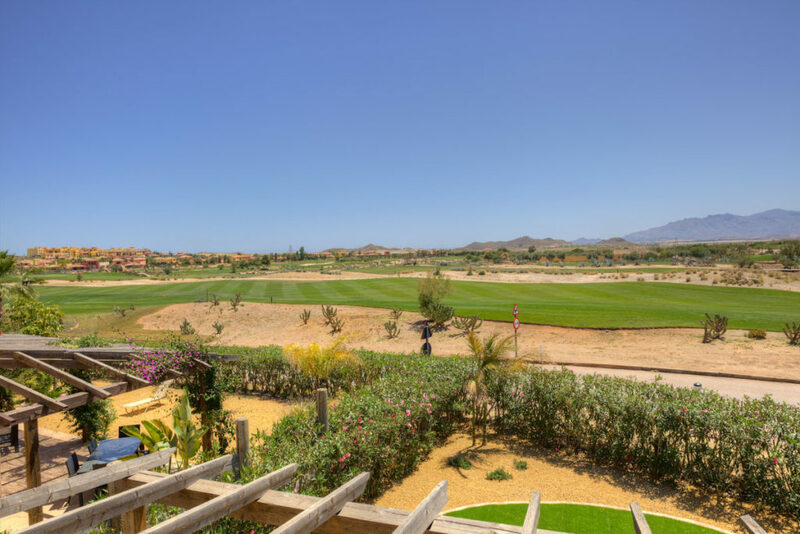 The communal pool is surrounded by beautiful gardens of all resort facilities; Golf Course, Club House, Golf Academy, Tennis, Paddle Tennis, Crocodile Club Restaurant, El Torrente Restaurant, The Sierra Sports & Fitness Club, Children’s Play Areas and Swimming Pools. 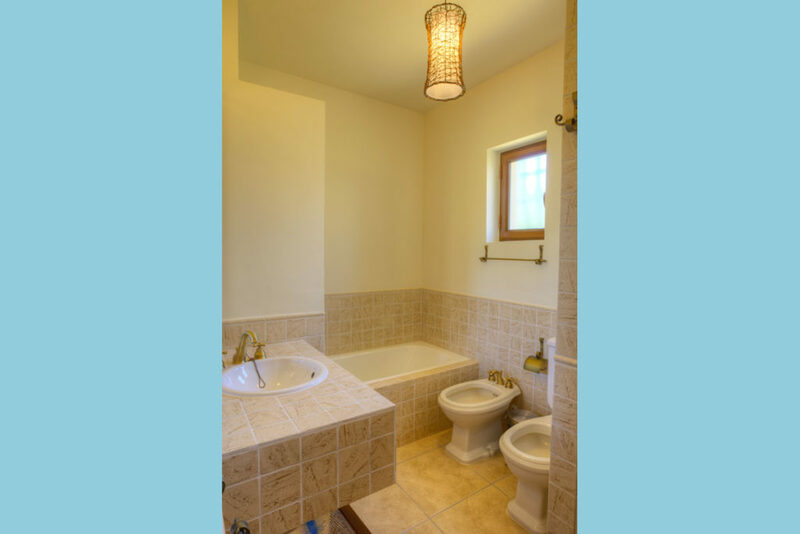 Bathroom Bath with overhead Shower, Shower, WC, Single Washbasin, Bidet & Hairdryer. 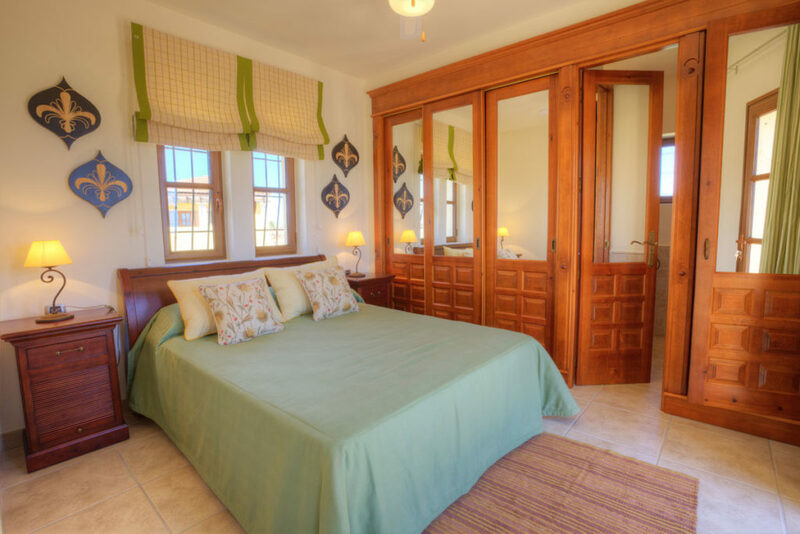 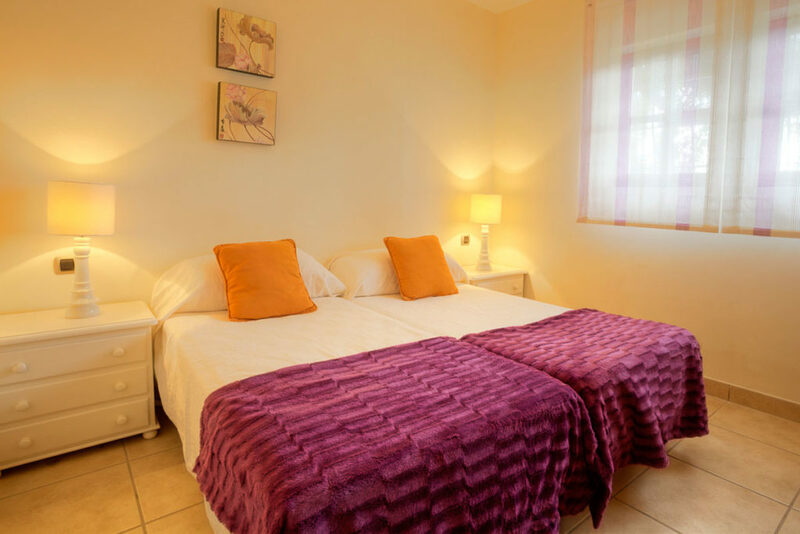 Master Bedroom with En Suite King Size, A/C Unit, Ceiling Fan, Patio Doors with Balcony, Shower, WC, Single Washbasin. External Built-in barbecue, Pergola, Open Dining Area, Petanque Pitch. 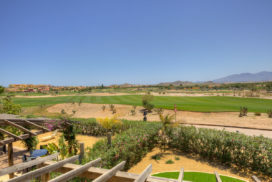 View Views of Desert Gold community gardens and the mountain ranges beyond as well as The Indiana course can be admired from the Master bedroom balcony.